Camber Profile: Cross Profile - Ultimate All Mountain Freestyle; The camber between feet gives better control, pop and landing stability; Rocker on tip and tail creates effortless float forward and stitch in the backcountry powder; Shape: Directional Twin - Made for freestyle moves with a directional flex for power at high speed; The binding stance is set back from centre slightly; Side Cut: Quadratic - Elliptic curves for easy turning and fluid edge to edge transitions; Construction: Popster - Enhances the natural snap and pop of the wood; BA MD - Medium-density European-made fibreglass layers provide consistent quality level for liveliness; Core: Aspen Strong - Improved impact resistance and predictable flex; The Aspen Strong is made of CNC-selected high-density FSC certified wood strips for inserts and rail zones; Suspensions: Royal Rubber Pads - 4mm soft Royal rubber blocks to high-pressure zones of sidewalls; The extra thick pads in the ABS sidewalls dampen vibration and mellows the big impacts; Base: Sintered - Provides a balance between speed created by hard surface and good wax retention; Factory Finish: Standard Stone Finish - Optimised extruded base structure for any snow condition; All Mountain Edge Bevel - Solid edge hold with no hang-ups; If it's a favourite of Olympic medalist Jenny Jones, then it's no wonder that the Wonder board is a force to be reckoned with. Designed to take on the groomers, powder and park, the Wonder board has supreme edge control with its Cross Profile. The Aspen Strong Core creates more pop, while the Royal Rubber Pads soften the impact of bumpy landings. Get out there and shred to true, wondrous style. 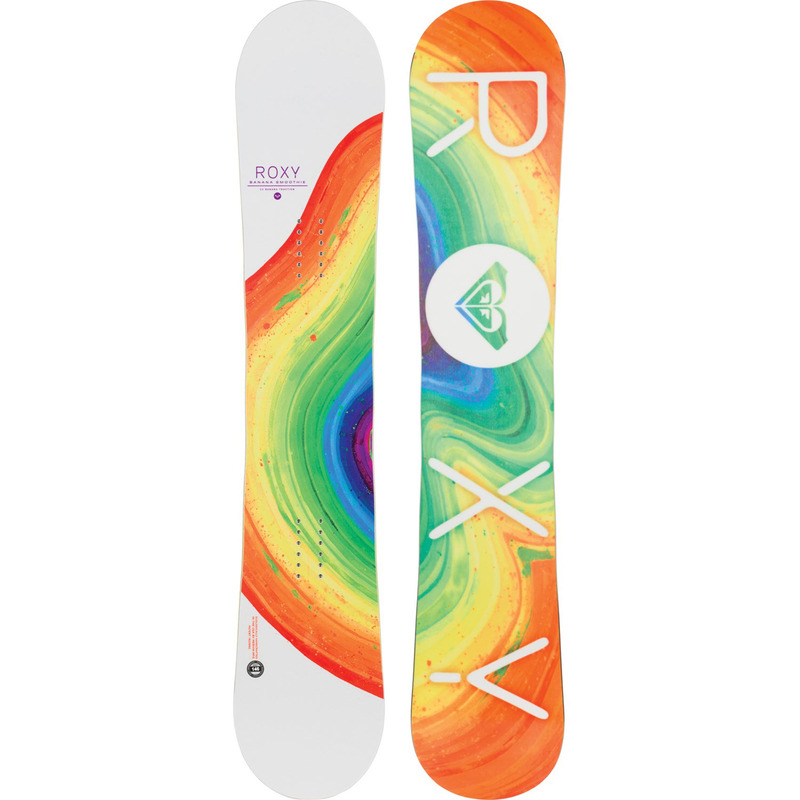 :: Women > Snowboards Size: 143cm,146cm,150cm,154cm.